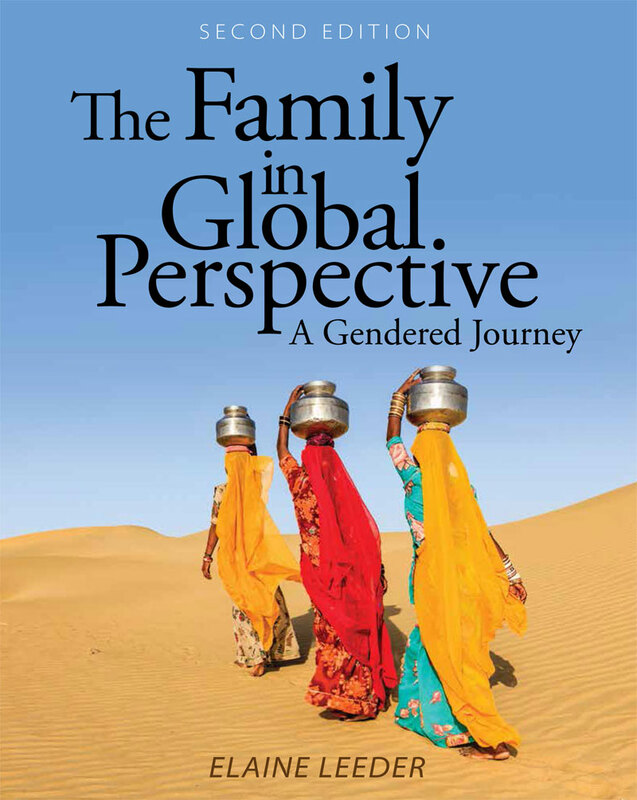 The second edition of The Family in Global Perspective: A Gendered Journey explores the differences and similarities in family structures around the globe. 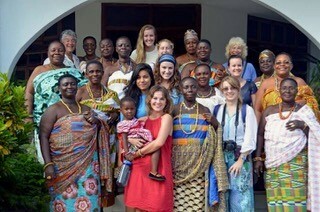 Students learn how factors such as location, culture, and globalization influence how families function and also shape the unique experiences of family members. The lens is that of a gendered journey through which we see how families operate as a result of global forces. The Family in Global Perspective effectively demonstrates how families around the world are impacted by social, economic, and political change. It is ideal for courses in family studies, sociology, global studies, cultural studies, social work, and counseling.